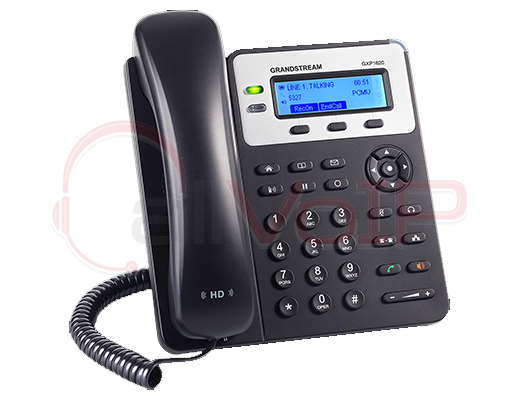 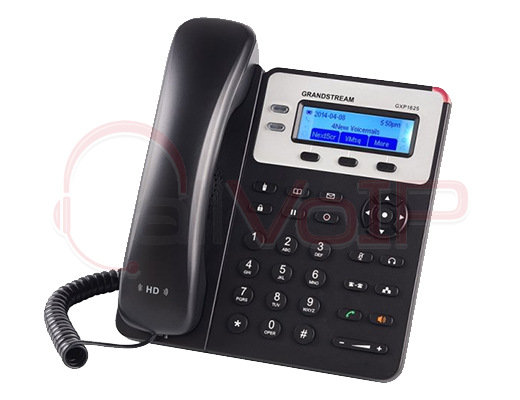 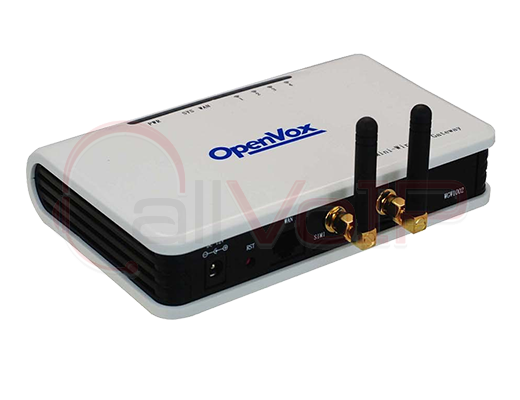 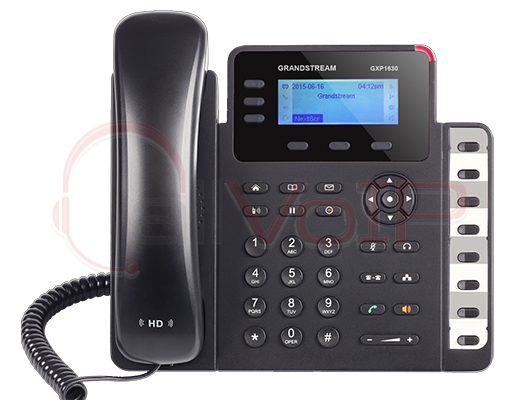 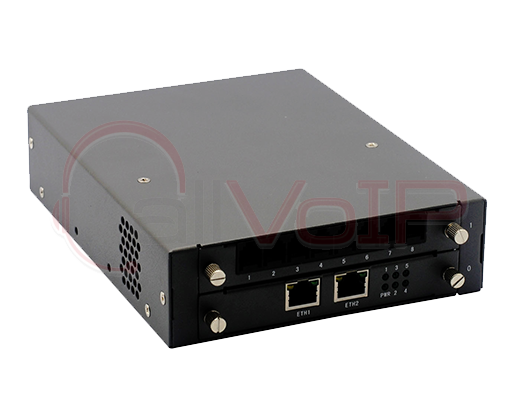 Expandable VoIP PBX, with 2 BRI and 2 FXS ports, for small businesses. 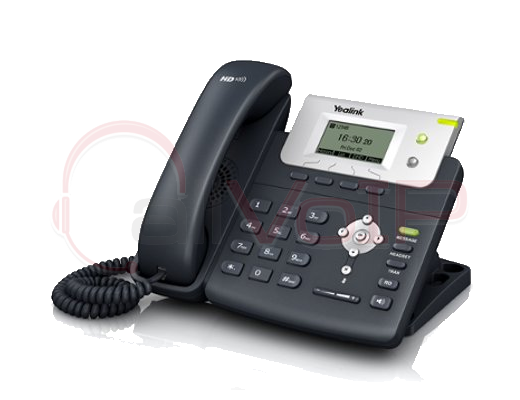 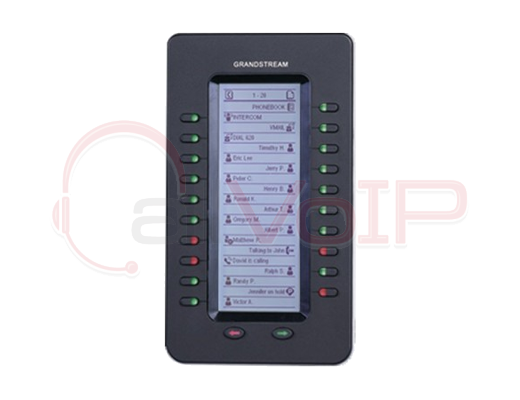 All INNOVVI BL2 series PBXs support up to 30 simultaneous calls. 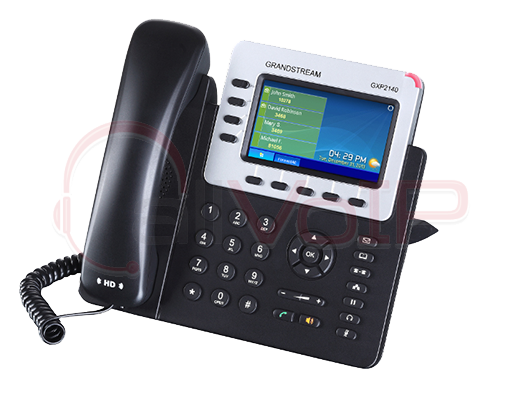 The image shows model BL2-0424 (4 ISDN BRI, 2 FXO, and 2 FXS). 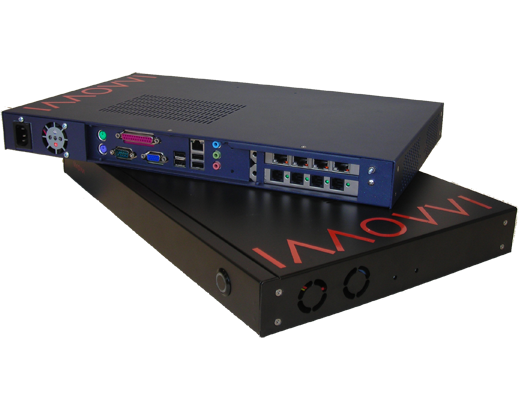 All INNOVVI PBXs come ready to be used, with preconfigured analogue extensions, SIP extensions, one ring group, as well all PSTN and BRI trunks. 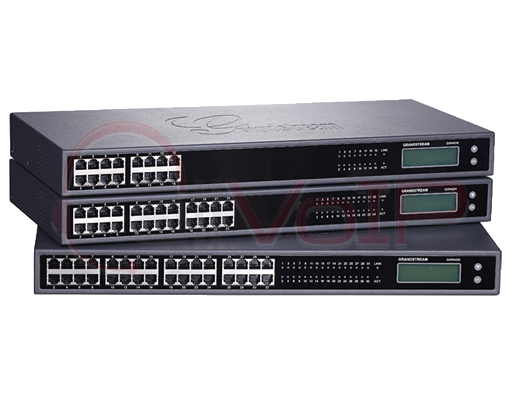 All you have to do is unpack them and plug them in!